Newly declassified documents released from the British National Archives reveal that U.S. President Ronald Reagan had offered Margaret Thatcher the chance to work on U.S. advanced military programs during the 1980s. 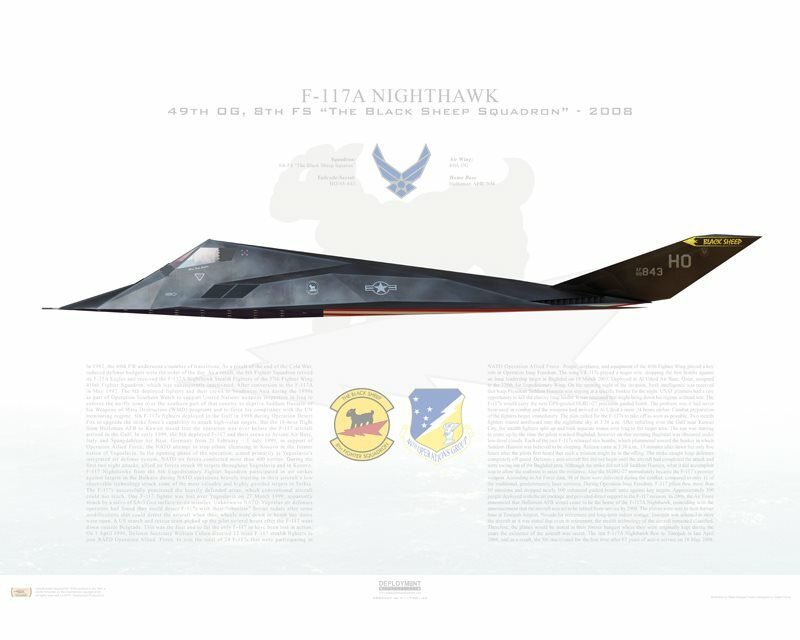 Among them there were the Space Transportation System (STS, as the Space Shuttle program was officially designated) and the Lockheed F-117A Nighthawk stealth fighter. According to Theguardian.com, Thatcher agreed that for Britain the Space Shuttle program was more cost-effective than the European Ariane expendable launch vehicle. The British Ministry of Defence (MoD) in fact wanted to send two Skynet 4 military satellites into orbit to provide communications across Europe and the Atlantic, and the shuttle launch was priced at £58m – £23m cheaper than Ariane. However the Challenger disaster, along with French prime minister Pierre Mauroy letter in which he pleaded Thatcher to reconsider her decision, played against the Space Shuttle program. Moreover Theguardian.com reports that in 1986 President Ronald Reagan wanted to share a highly sensitive U.S. military technology with the United Kingdom. 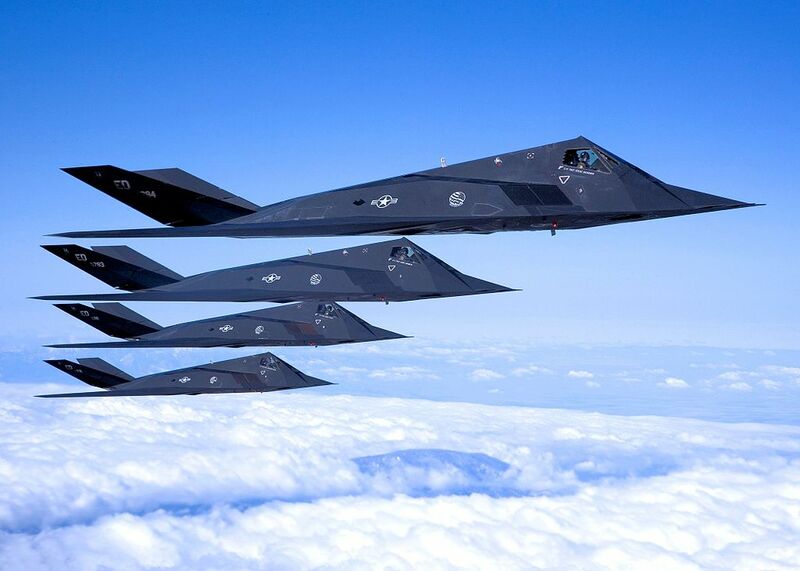 The program was codenamed “Project Moonflower” and was aimed to sell the still top-secret F-117 to the United Kingdom. The Lockheed F-117A was developed in response to a U.S. Air Force (USAF) request for an aircraft capable of attacking high value targets without being detected by enemy radar. By the 1970s, new materials and techniques allowed engineers to design an aircraft with radar-evading or “stealth” qualities. 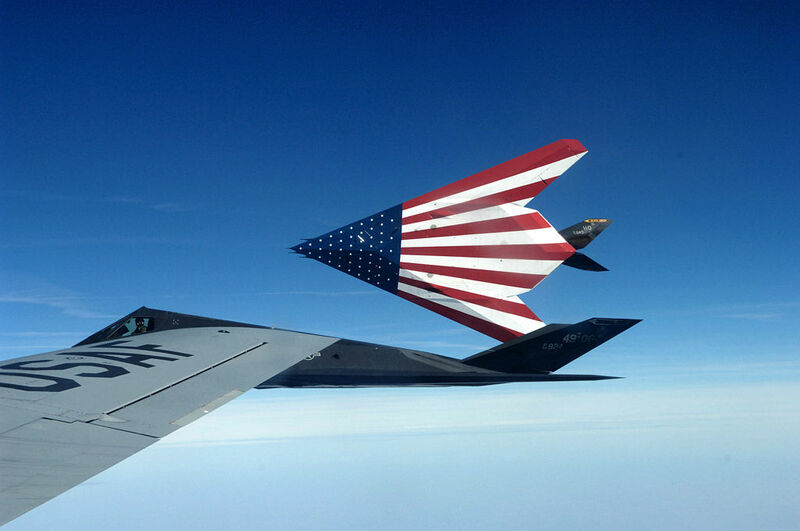 The result was the F-117A, the world’s first operational stealth aircraft, which performed its maiden flight on Jun. 18, 1981.